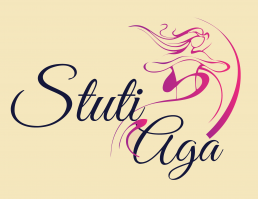 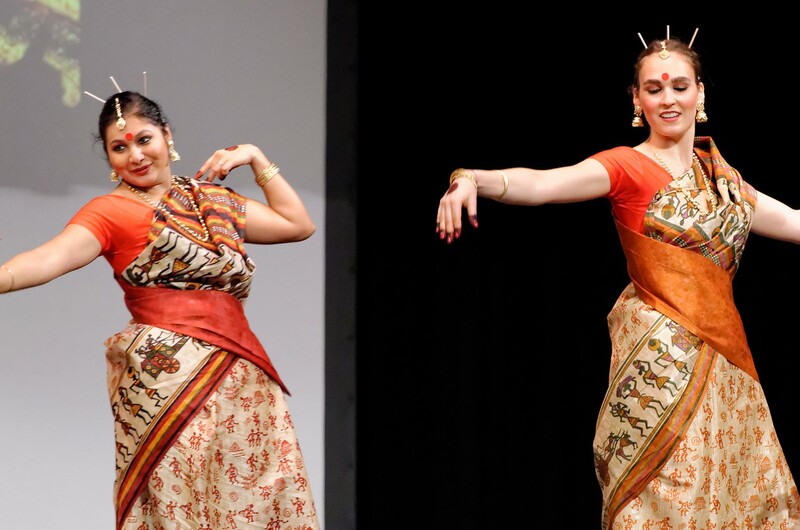 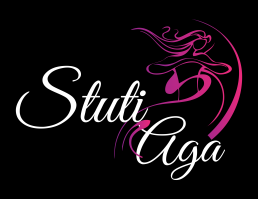 Stuti Aga dance company, based in Zurich Switzerland, provides classes, workshops and performances in Indian Folk dance Bihu and Fusion dance. 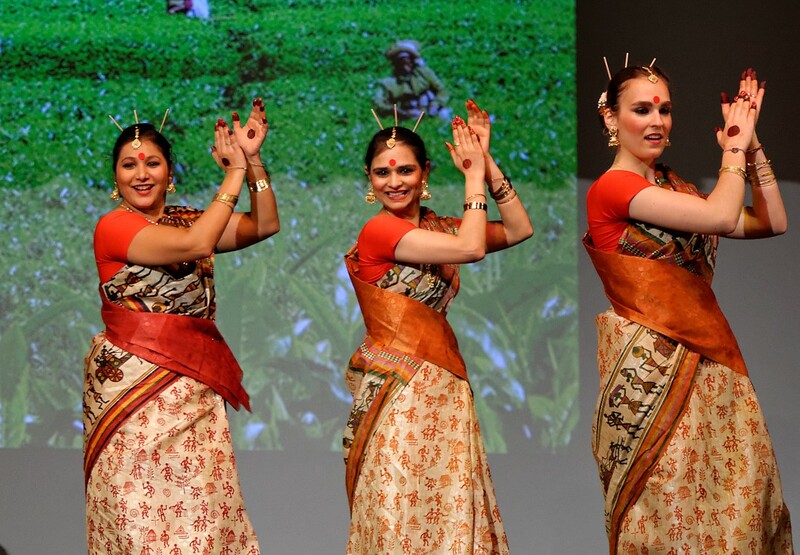 The Bihu dance is a folk dance from the Indian state of Assam related to the festival of Bihu. 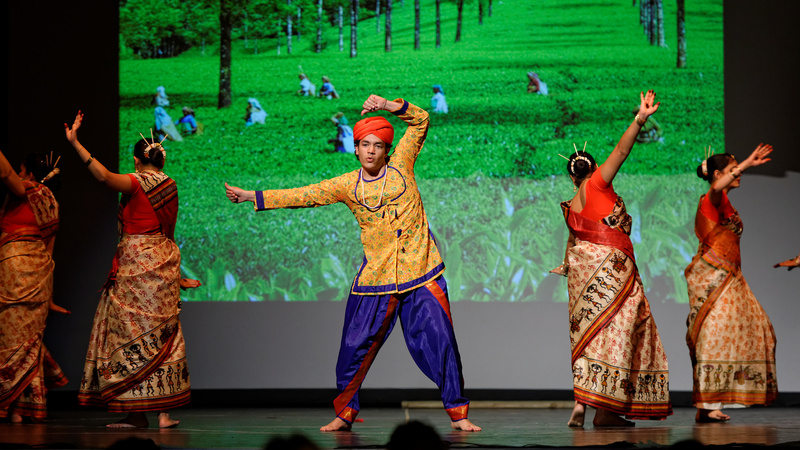 It is performed by both young men and women, and is characterised by brisk dance steps, and rapid hand movement. 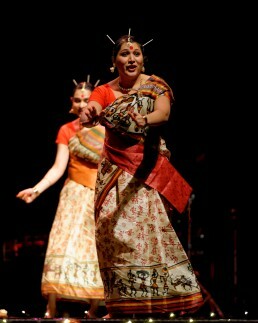 Dancers wear traditionally colourful Assamese clothing. Dhol (drum), Pepa(Horn), Baahi (flute), Gagana (an instrument made of bamboo) are the musical instrument used in this dance. 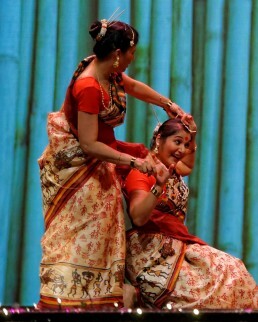 The dress of the dance is very colourful and bright. 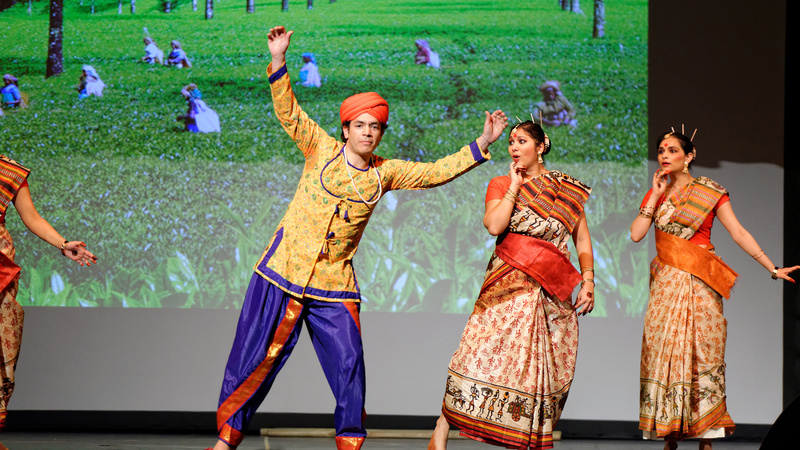 Ladies wear sari of mustard and red and the men wear a dhoti a head band of colour red and mustard.